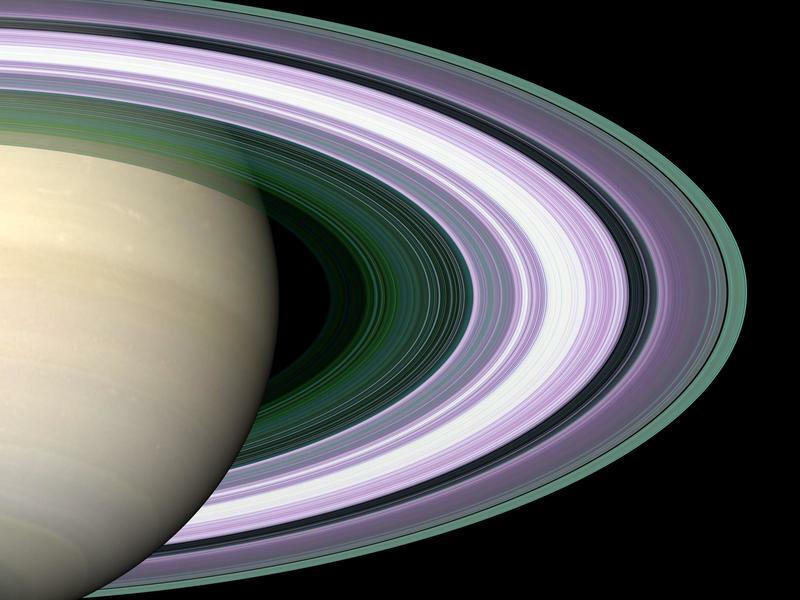 NASA’s Cassini spacecraft has already displayed its skills as a celestial photographer, beaming back amazing images of Saturn’s rings. 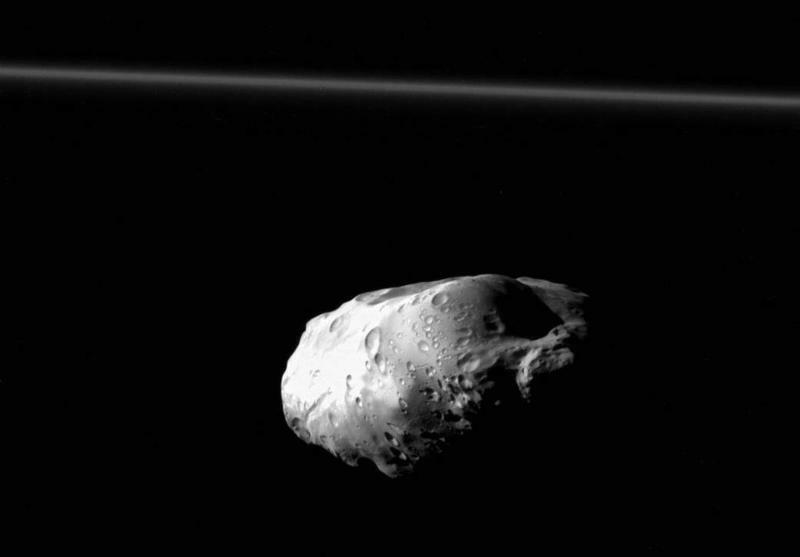 But this image of Prometheus, one of Saturn’s dozens of moons, might be the spacecraft’s masterpiece. Wow, is it good. 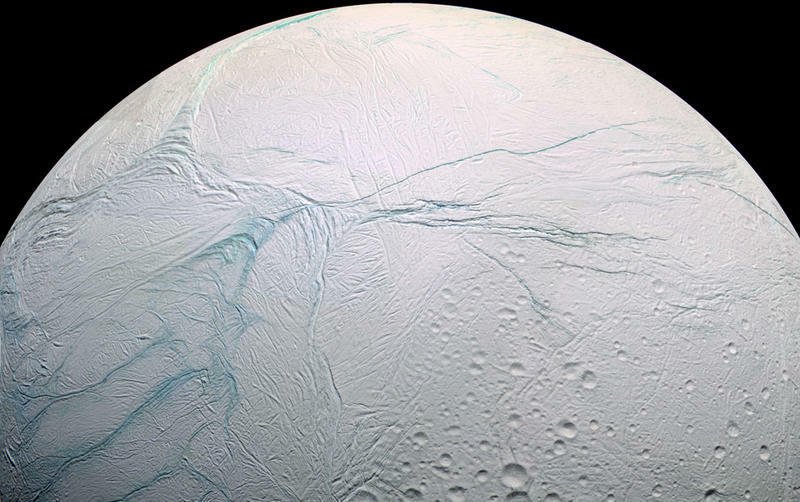 The pockmarked moon, which is described as being extremely elongated, was captured by Cassini during a recent December 6 flyby; it’s one of Cassini’s highest resolution images of Prometheus. 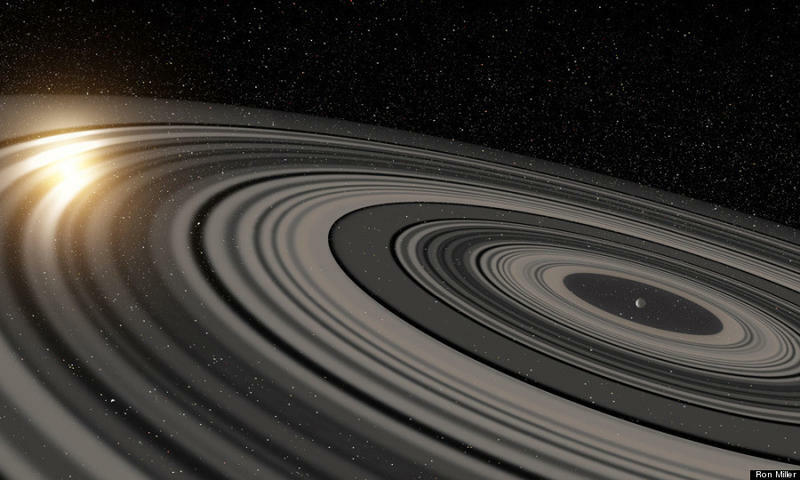 What’s particularly spectacular about the photo other than its detail is how it also captures Saturn’s narrow F ring, which you can see in the background at top. Take a moment to appreciate the beauty of the image, because it may be a while before we see something similar. 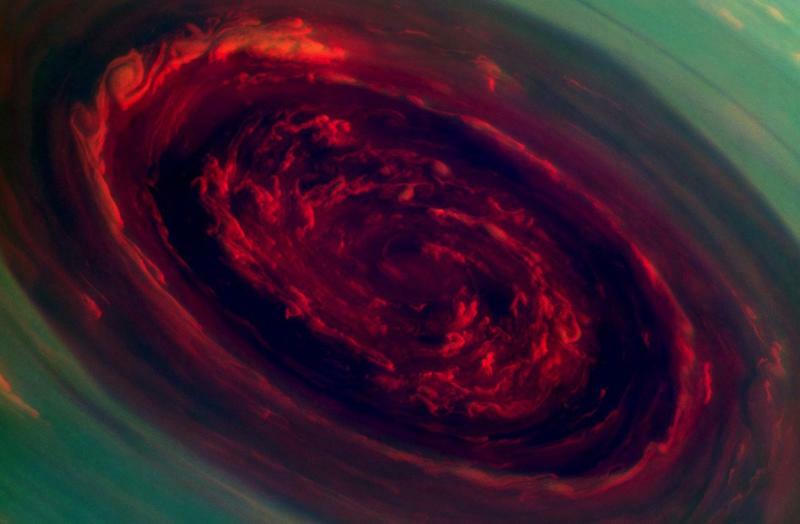 Originally launched in 1997, Cassini’s end of life is expected to occur in 2017, where the spacecraft will enter Saturn’s atmosphere and finally meet its maker.